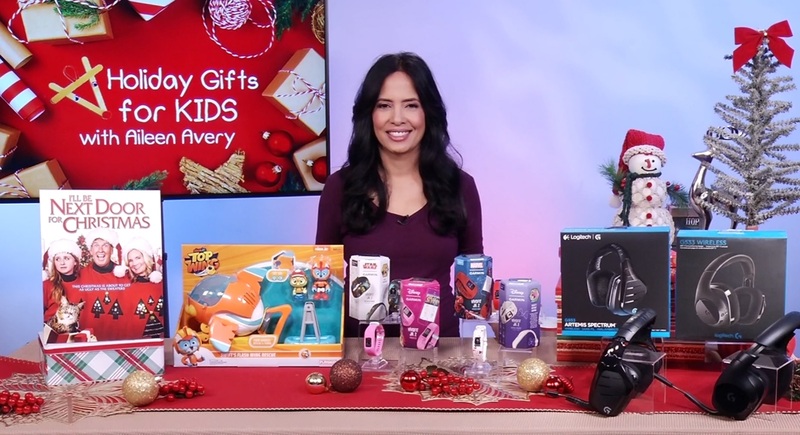 ATLANTA, December 18, 2018	(Newswire.com) - Finding fun gifts that will entertain, educate and inspire is a challenge that can stress out parents during the holiday season. Now, there is an expert with a real ‘history’ for helping people find the perfect gifts for their kids. In fact, Aileen Avery has studied and written about both the psychology and history behind the art of gift giving in her popular book “GIFT RAP: The History and Art of Gift Giving.” Just in time for the holidays, Avery is using her unique expertise to provide gift suggestions that kids will love and parents can appreciate. Her website: www.GiftExpert.org, provides tips for choosing the perfect gift for any person for any occasion.